Compact and versatile without sacrificing performance. 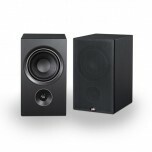 The Alpha P3 is a small two..
Breakthrough design for incredible studio-quality sound. 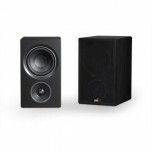 A timeless two-way bookshelf speaker..